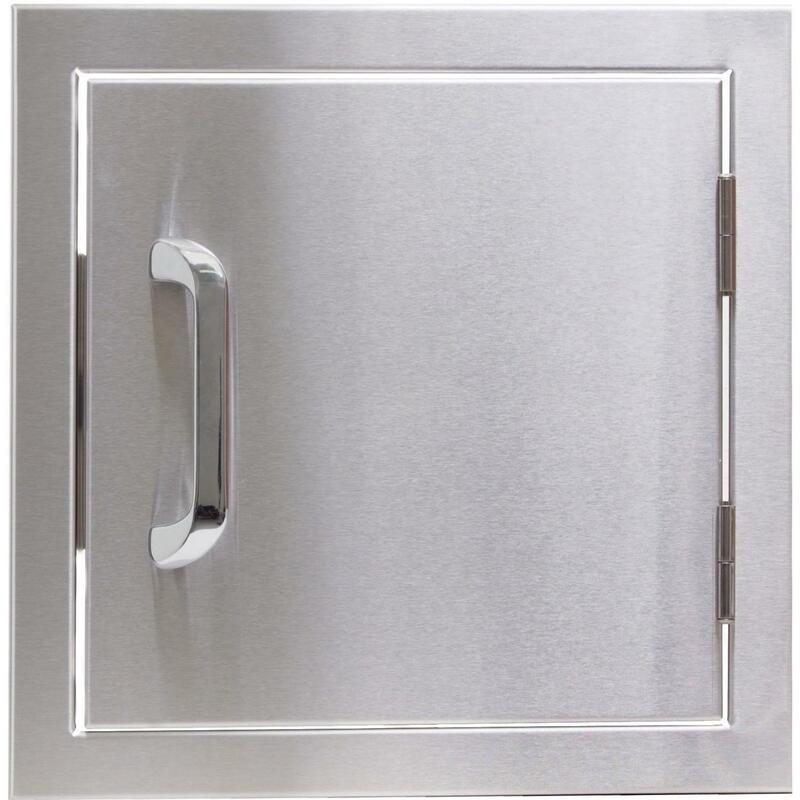 Product Description: BeefEater 15-Inch Double Access Drawer - 24200. A perfect outdoor storage solution, this BeefEater Double Access Drawer features a sleek stainless steel exterior that offers lasting durability. 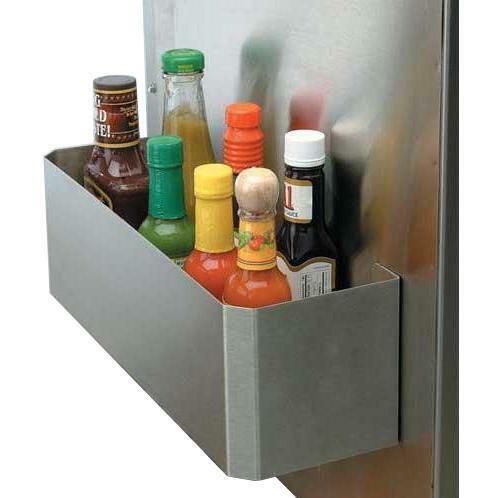 The smooth gliding drawers are excellent for holding all of your outdoor kitchen essentials. Product Dimensions (in inches): 15 W x 22 H x 20 1/2 D. Cutout Dimensions (in inches): 12 3/4 W x 19 1/2 H x 20 3/4 D.